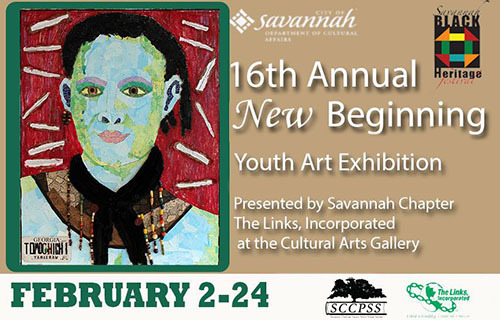 The City of Savannah Department of Cultural Affairs is proud to host the 16th Annual New Beginning Youth Art Exhibition presented by the Savannah Chapter, The Links, Incorporated at the Cultural Arts Gallery, with an opening reception on Thursday, Feb. 2, 2017 from 6:30-9 p.m.
Each year, the organization partners with the Savannah Black Heritage Festival to expand and increase art activity. 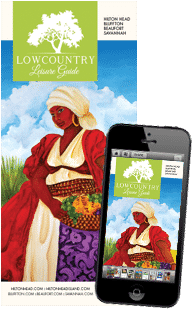 Over 200 entries were received from eight middle schools and six high schools based on the 2017 Black Heritage Festival theme “Focusing on the Future: Acknowledging Echoes from the Past. The exhibition will be on display Feb. 2-24, 2017. 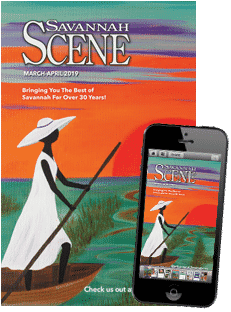 For more information about this event, go to the Facebook event page or contact the City of Savannah Department of Cultural Affairs at (912) 651-6417.